Soup season….don’t you love it? I seriously cannot get enough of the stuff. 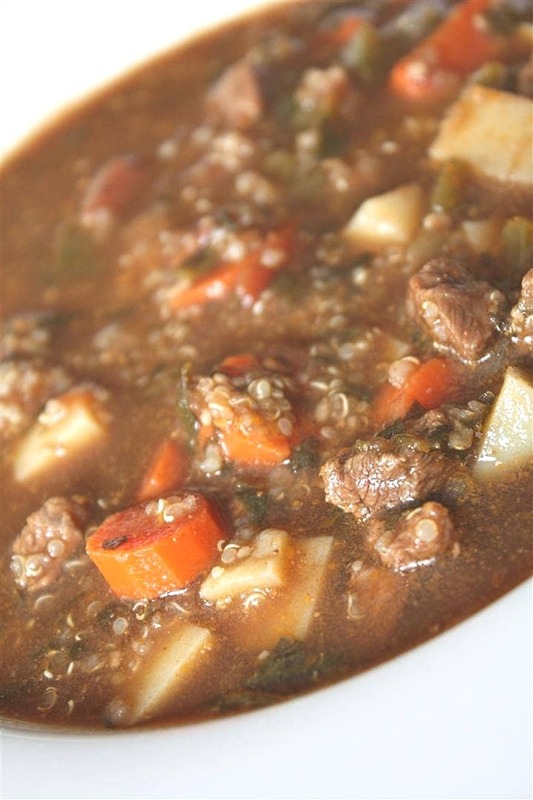 This beef potato and quinoa soup recipe came from the amazing blog, Skinny Taste. Have you ever been there? I suggest you take a look. She has plenty of amazing and delicious recipes. Plus all of her recipes include Weight Watcher point values. This makes making dinner super easy and convenient. Now onto the soup. 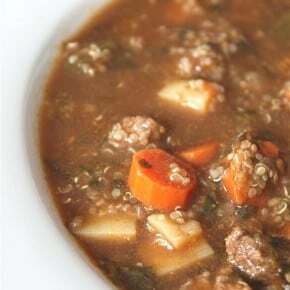 This recipe includes one of my favorite health foods, quinoa. Which while researching I found out is actually a seed (not a grain) and is related to beets, spinach and tumbleweed. It is also gluten free and very high in protein. Perfect for anyone looking for a nice substitution to rice, couscous or potatoes. Saute oil in a large pot, add scallions and garlic and sauté until soft over medium heat, about 3 minutes. Add tomato, cumin, paprika, 1/4 cup parsley and cook another 2 minutes. Add beef, beef stock, carrot, bell pepper, salt and bring to a boil. Cover and simmer on low about 1-1/2 hours, until meat is tender. Add potato and cooked quinoa and cook an additional 25 minutes. I saw this soup over there. You sure did her and yourself proud. I will probably be next. It looks like the broth is like the beef and barley soup my mother used to make. Bravo to you! I need to give quinoa another try. I had it once and it was a bit salty, but that’s no reflection on it as an actual ingredient. Great recipe! I’m so excited that your including WW recipes in your blog…thanks!! I am going to try this recipe this week, and it gives me a chance to use up the box of quinoa I have in my pantry:) Looks great! Soup is the best thing to eat given this HORRIBLE weather that we’re having! Especially one as tasty as this! I can’t get enough either…. I have been eating a TON of soup lately…. looks great! I love quinoa and this is a great use for it. 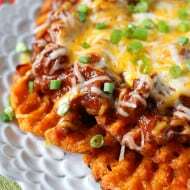 Looks so hearty an delish! 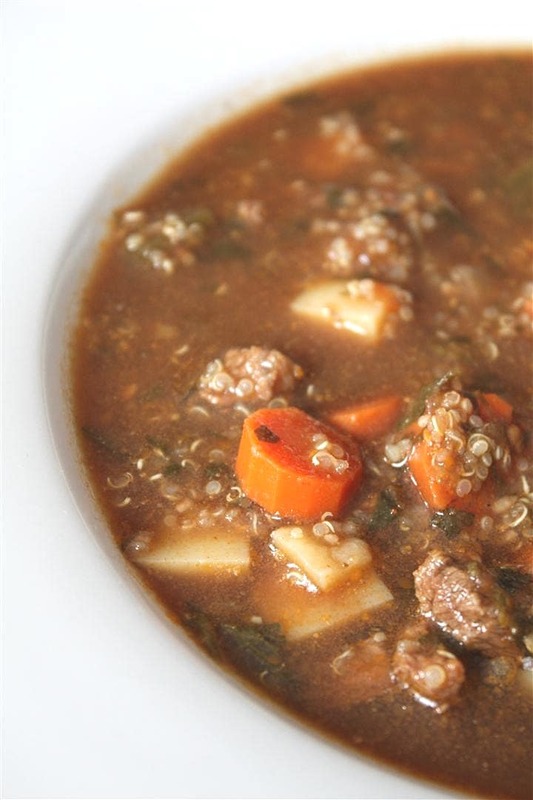 A wonderfully satisfying and nutritious soup here with quinoa! i see quinoa in all kinds of salads these days, but i don’t think i’ve noticed it being present in that many soups–great idea! This soup looks delicious – it is the only kind of soup I really like. 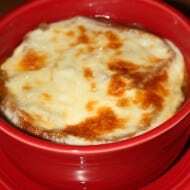 A perfect soup for our winter weather. Love that it’s healthy too.